gloCOM GO empowers you to communicate and work better. 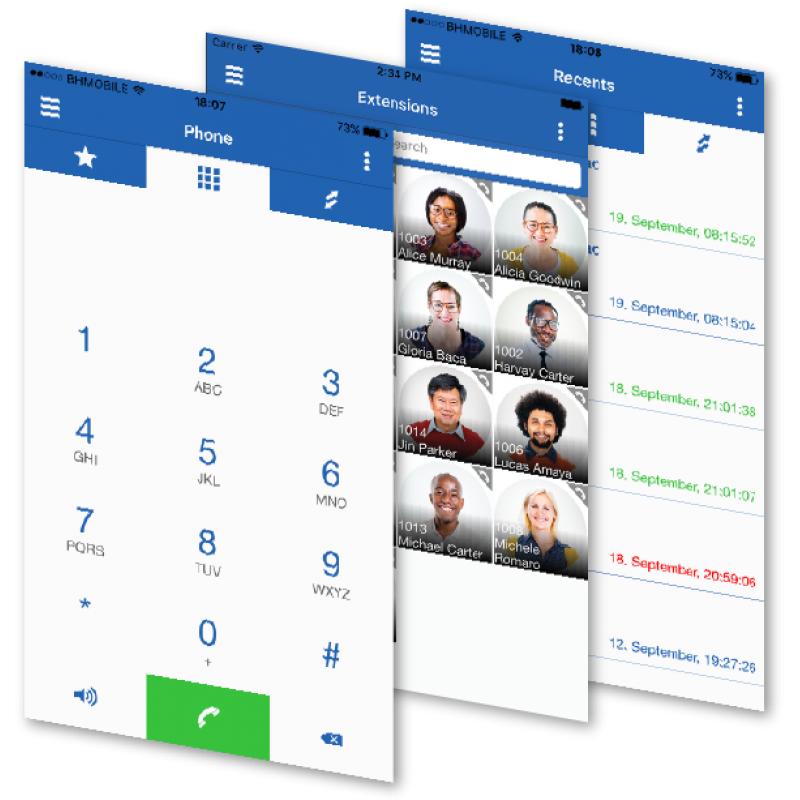 As part of our Unified Communications PBXware package, gloCOM GO is a versatile soft phone that revolutionizes communications in modern workplaces. What can gloCOM GO do for you? What can you do with gloCOM GO?